Capcom company has revealed more details about the upcoming role-playing fantasy game, which release is planned for 2014 exclusively for PS4. Recently the developers have presented new Deep Down weapon types that will be used for the fights against monsters. So, let’s take a look at them. The first class is the one-handed swords. The main advantage of such weapon is an opportunity for player to use a shield, which blocks the enemy’s strike during the attack. 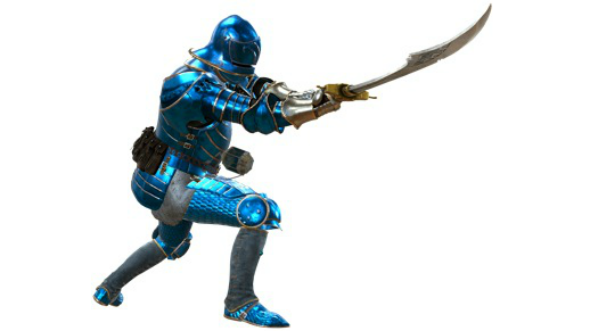 Also, the one-handed swords have another characteristic - great speed - that mostly helps in the hard combats. Capcom has recommended this type of armory to the beginners. 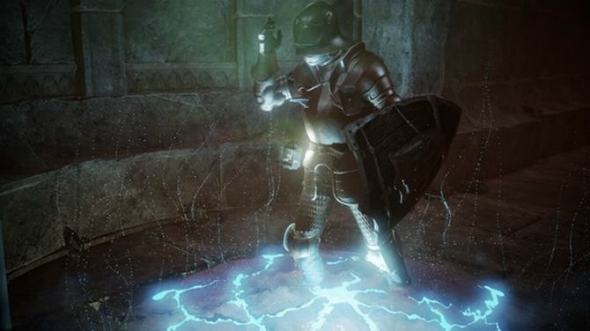 The next Deep Down weapon type is the two-handed swords. They have a wider range of the attack and a higher damage output. 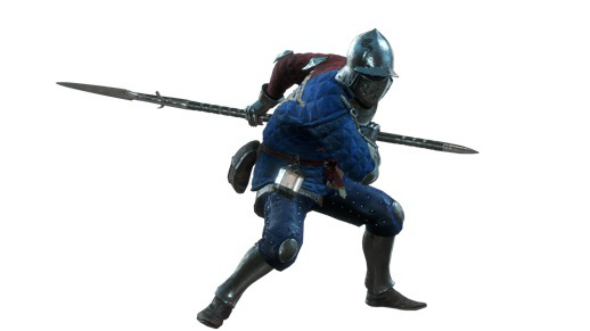 However the two-handed swords are more slowly than the one-handed ones. Such weapon is recommended to use against the monsters with a small attack area. And, the last Deep Down weapon type is a spear. Each monster has its weak spots, that’s why using the spear can be the crucial factor during the battle. An accurate strike to the hand, foot or knee can prevent the enemy’s attack. The developers have also shared several armour models of the european warrior of the XV century, which we can also see at the pictures. According to Capcom, the players will be able to access the game’s dungeon by touching a statue. 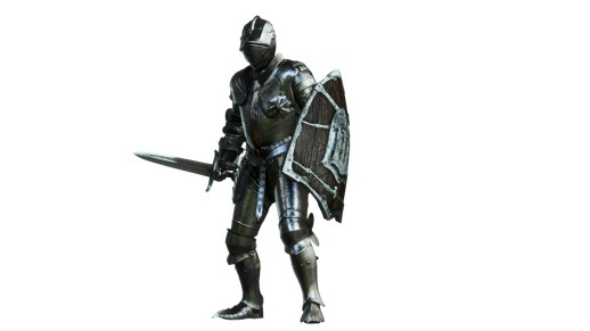 In this case the character will get an outfit and a weapon, typical for the period, which the statue is related to.